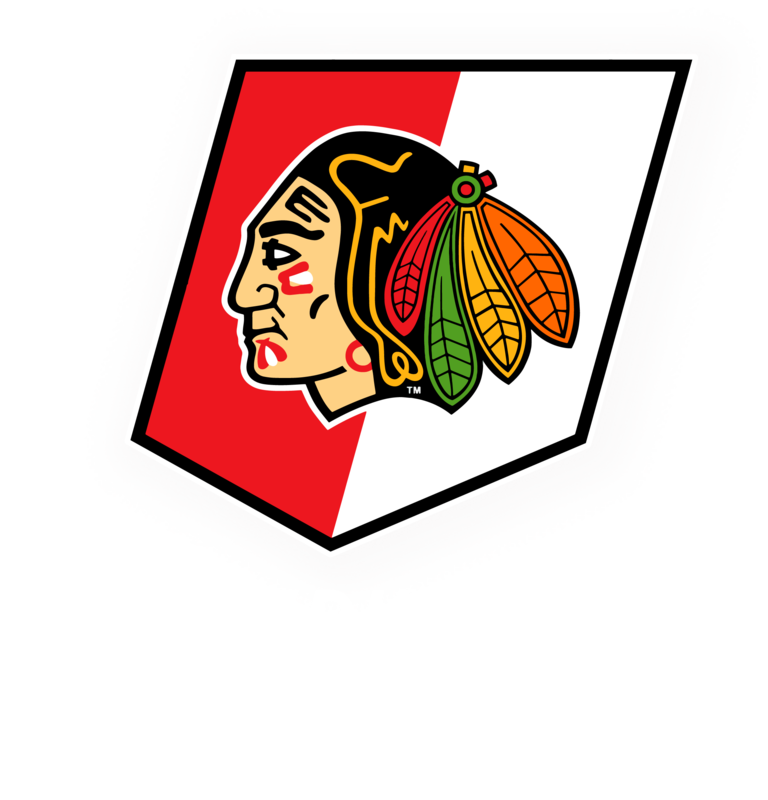 We are currently looking for additional Skate School Instructors for our Winter I & Winter II series! Coaches MUST be familiar with our course curriculum at time of application. Please email Ikaika Young @ ikaika@winterhawks.com with your interest and resume.